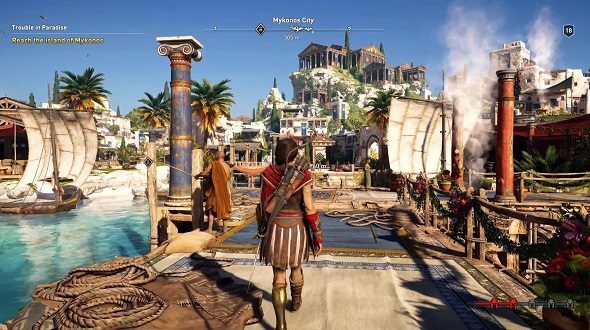 Ubisoft’s press conference showcased the proper debut of Assassin’s Creed Odyssey with a full gameplay walkthrough. Check it out below. Stay tuned for more on Assassin’s Creed 300… err, we mean Odyssey. And of course, all things E3 related.